I have always enjoyed these true stories. I purchased this book to put on my classroom shelves and had to read it first myself. 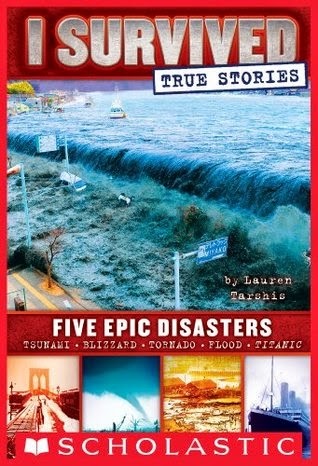 This one contained stories about the 2011 Tsunami that took out the power plant in Japan. I was very familiar with most of that information. There was a story about the Titanic which we are currently reading about in class. The Henryville tornado of 2012 was just a couple of years ago. I was very intrigued with the Children's Blizzard of 1888 since I grew up in Indiana. I lived in the country and was very familiar with tying ropes from a post on the porch of our house to our wash house, then out to the garage where we kept our chickens, to the barn and finally out to the gate and then the hog houses so we could feed them. I learned a lot about this blizzard I had never known before. The one I enjoyed the most was the Great Molasses Flood of 1919. I had heard it mentioned once or twice before but had never read anything about it. Lauren Tarshis does a fabulous job of making all of the information interesting to the reader. i also love that after each one she gives information on other similar incidents and gives a list of resources so the reader can do more of their own research. I really can't wait for my students to read this book. This is another wonderful book I purchased for my class. If I know my students and I do, they will look at the title and think this is a book about haunted prisons. I know I did. This book describes different prisons from all over the world. I never thought of teh Roman colosseum as a prison, yet it was. Each story starts with a fact card at the top. This card lets you know the other names it went by. It tells you where it is located, the years it was in operation, the number of prisoners and any notable inmates. I was surprised to learn that social status and money could and often played a role in how a prisoner was treated, what they ate or their accommodations. 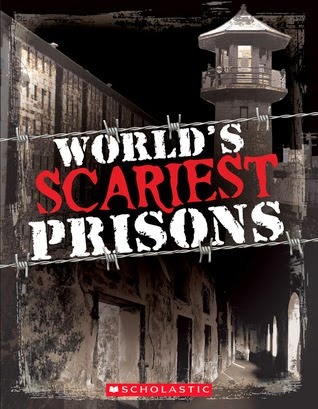 Just in case you were disappointed about this not being a book about haunted prisons, there are a couple of stories about ghosts in some of the prisons. I found this to be a very informative book and I'm sure my students will lvoe it as well. 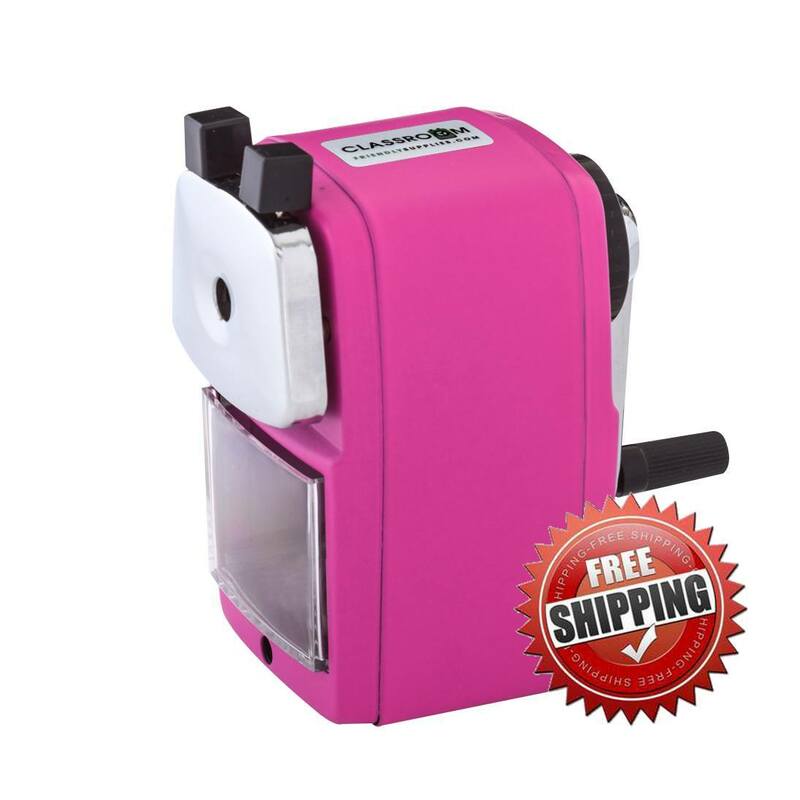 For all of my teacher friends out there I have something for you. 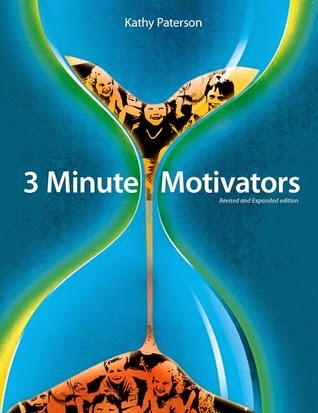 This book is full of quick little motivators to use when students are lagging. There is a lot of visualization used throughout the book. favorite is found on page 136 "The Unfair Test". Growing up I hated pop quizzes. I considered them to be extremely unfair. I swore I would never do this. In this activity you give a pop quiz and ask questions like "What is H2O", "What is this (hold up a pencil). The reason this test is unfair is because the only correct and acceptable answers are the ridiculous ones such as, H2O is "a home for fish" orthe pencils is "a back scratcher". The different tasks are coded by subjects and whether it is an individual, group or team activity. They also tell you when and why you can use the motivator. There are so many I really want to try with my students.